NOTE: This customer is sharing their steps to wire their greenhouse. We advise all customers to hire an electrician unless you are 100% sure you are capable of the project. 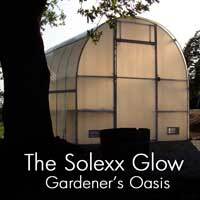 Adding electrical to your greenhouse is an individual experience. It can be accomplished in several ways. Our project goal was to replace a figurative cold frame into a fully functional greenhouse complete with light, fans, heating mats, cooling and heating before summer.